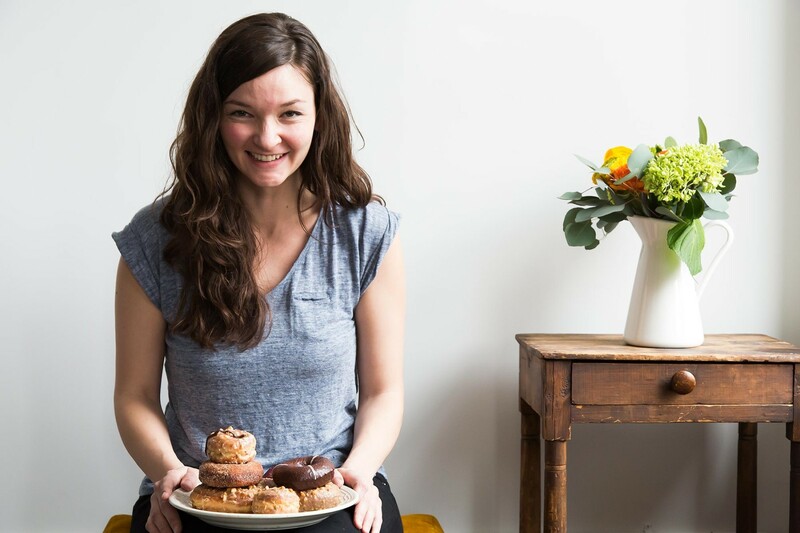 This week on Inside Julia’s Kitchen host Todd Schulkin speaks with Kristen Miglore, creative director at Food52 and author of the brand new Genius Desserts cookbook. Todd and Kristen discuss Food52 and crowdsourcing content, plus what makes for a genius recipe. And, Kristen shares a very unexpected Julia Moment. Episode 24 | Happy Birthday Julia Child!